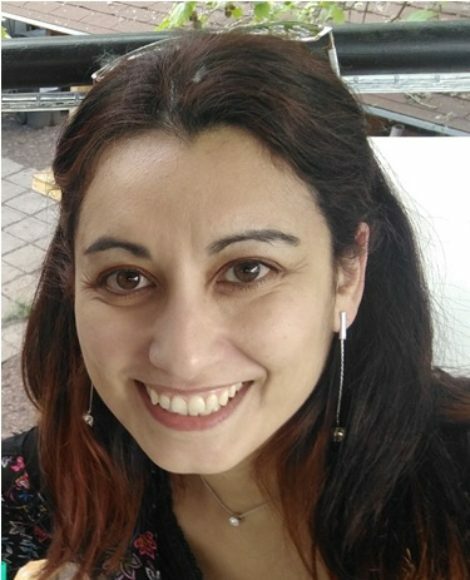 María Inés Díaz is Biologist, from the Pontificia Universidad Católica in Chile and PhD in Biochemist, from Universidad de Chile. She has participated in internships at Pasteur Institute in Paris, France in 2008 and with the University of Alberta, Canada in 2010. She has expertise in international standard ISO 9001: 2008 and 14344 in medical devices. She founded Biocellix in 2016 and BG group in 2017, where she is currently working as CEO. She was recently awarded with a second place award in the Tech Evening during the Biotechnology and Health competition organized by Start-up Chile. Concurrently, she is a part-time professor at Bernardo O’Higgins University, dedicated to motivate students in pushing health innovations. In particular, she advise them on project and fund proposal to allow them to develop prototypes aiming at solving health issues as well as to generate an entrepreneurial ecosystem around life sciences and health.